It’s so nice to have a logo’d piece of outerwear to have around at all times in case you get chilly. Keep your screen printed outerwear jersey in your gym bag or in your everyday tote. 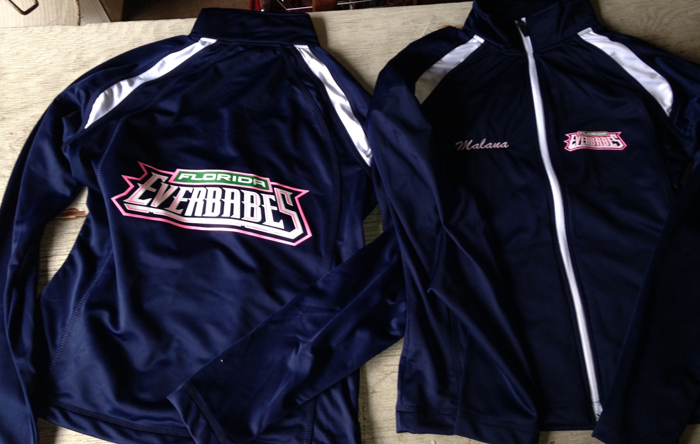 You can have your team logo or customized artwork on all of your outerwear including jerseys, jackets, fleece and windbreakers. 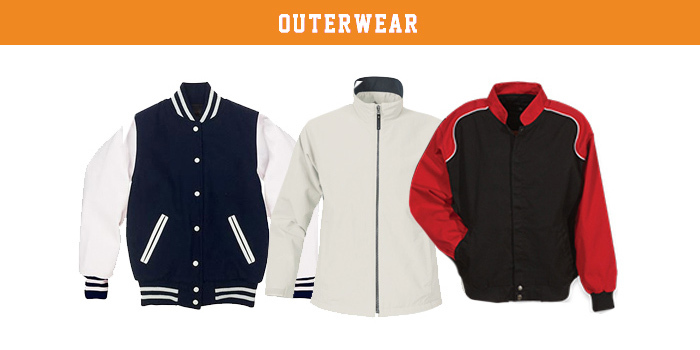 Customized outerwear can be great gifts for friends and relatives, groups or teams. We also special order customizable Letterman's jackets. If you are looking to get your idea on your outerwear jersey talk to our in house graphic designer and we can design a custom look especially for you.